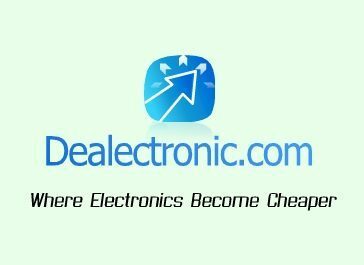 Dealectronic.com provides reviews and discount information for computers and electronics. We do so by carefully reviewing individual products. Also, we have a direct link to companies for discounts and coupons. Dealectronic.com started as the Electronics Department of Great-Info-Products.com on 2008, which later became GripBuy.com. On 2014, as part of a re-organization, the entire department was moved to a new domain with the same design. In 2017 the entire website was re-designed to match the current standards of website structure.